The fact that we are in the middle of the winter season with below average snowfall and above average temperatures so far, does not stop someone to enjoy the ski touring jewels of Greece. All it takes, is a spell of good weather, stable snow conditions, a competent team with good attitude and all can happen. 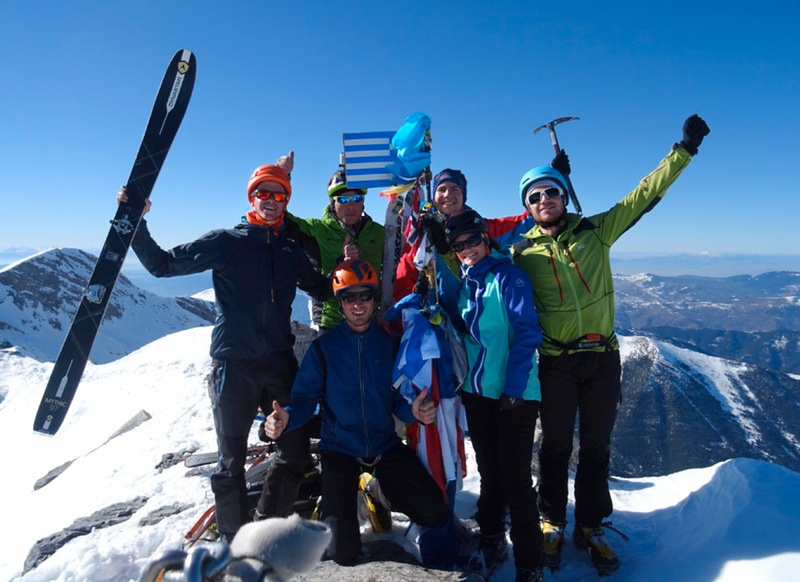 Here is an account by Guillaume Cunillera and his fellow friends about their recent ski touring trip on Mount Olympus and Greece. It looks like they got a strong dose of what Greece has to offer in winter!